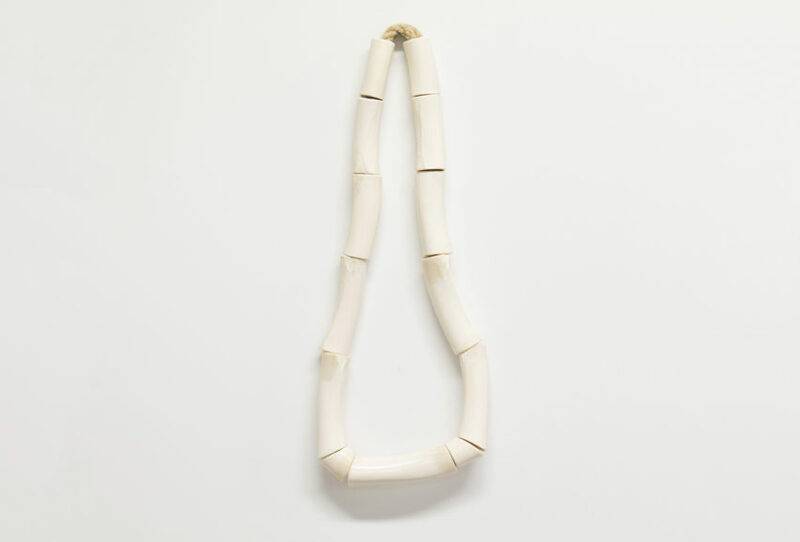 Elfi Spiewack’s jewellery finds its origins in her immediate environment. 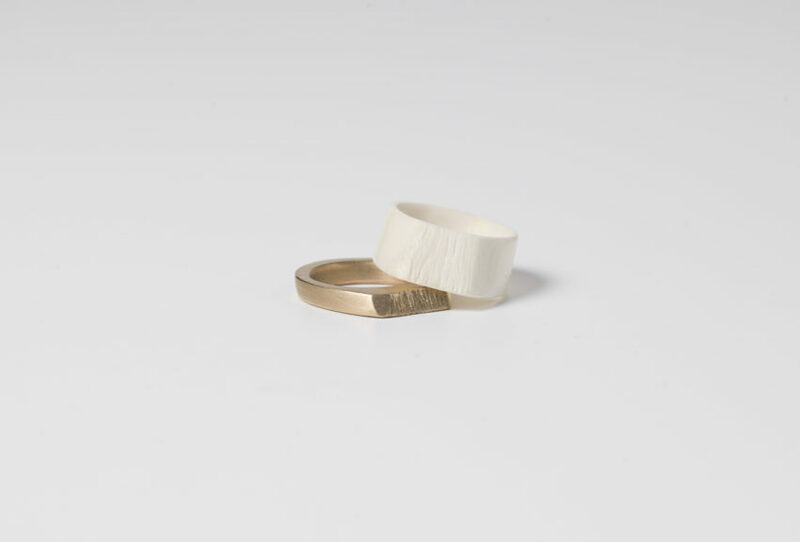 Using her European training and knowledge of materials, her designs are inspired by nature and the processes of experimentation and play. 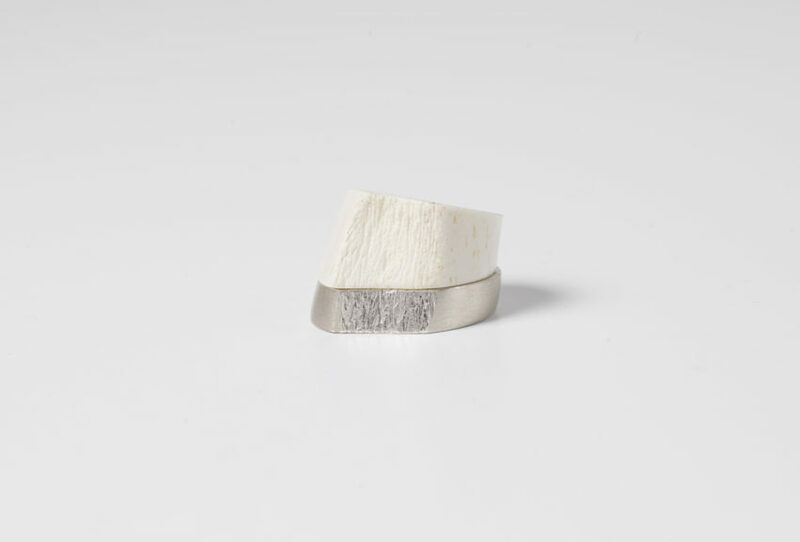 While conventional jeweller’s metals of silver and gold often form the basis of her work, Elfi enjoys incorporating found objects into her designs, elevating non-precious materials to the realm of precious jewellery. 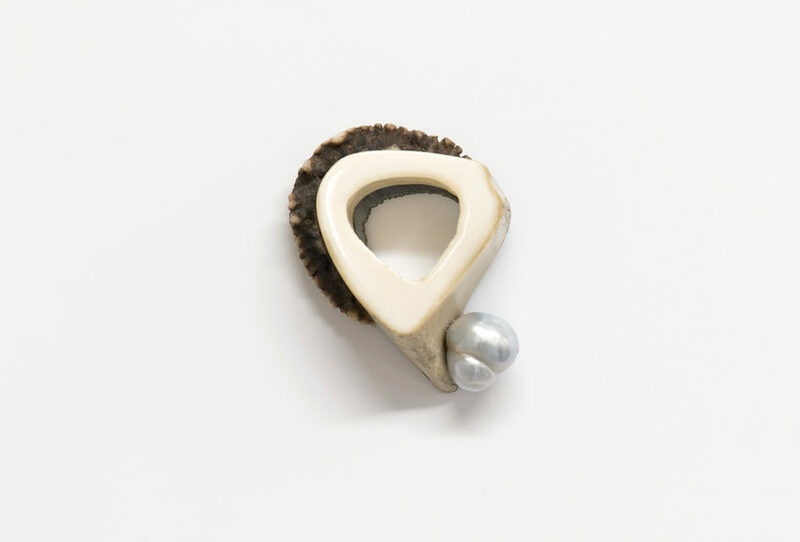 Each collection of jewellery explores and extends the properties of her chosen medium, such as the colour and light of gemstones or the contrast of worked silver with the dense opacity of beach pebbles. Born in Germany, Elfi completed a goldmsith apprenticeship and trained at the University College of Design in Pforzheim. 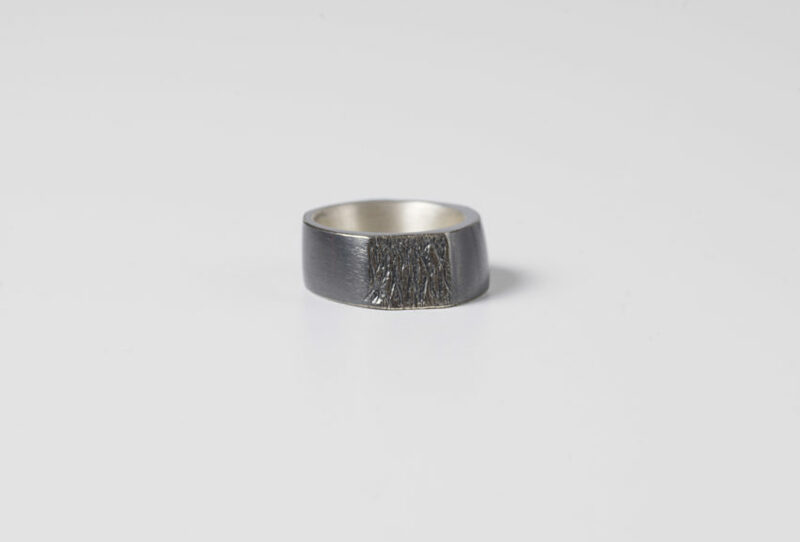 In 1999 she moved to New Zealand and has since then been working full time as a jeweller in Lyttelton, Christchurch. She has exhibited widely in New Zealand, Germany, Australia, the Netherlands and the USA.